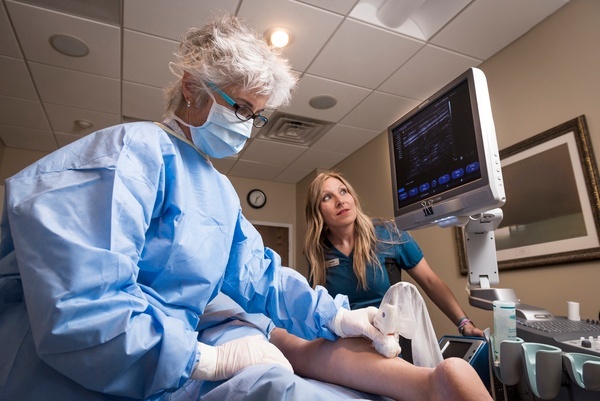 The main phases of proper varicose vein treatment often include removing the branch veins via endovenous laser therapy and the second is then followed up by injection sclerotherapy. The first phase of treatment can be performed in under an hour with little to no pain. Recovery time is quick allowing a patient to return to work the very next day. 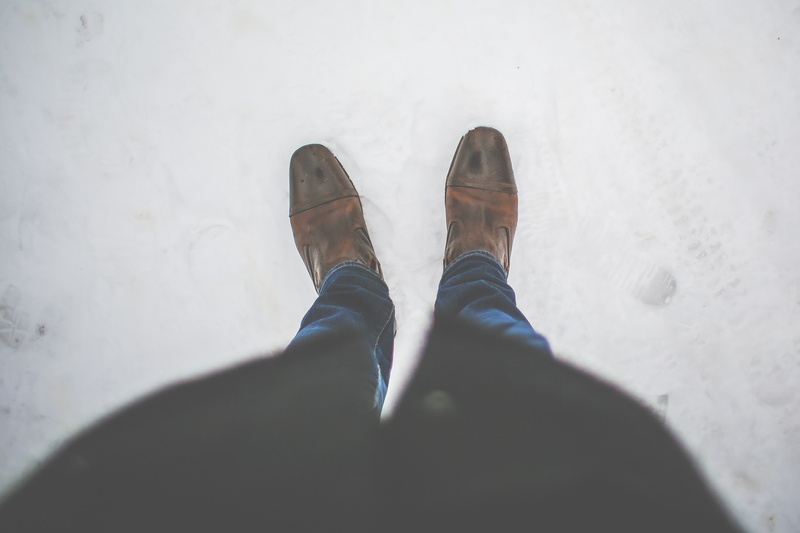 Why Board Certification is a Must for Vein Treatment. There’s a misconception out there that vein disease is a cosmetic problem not requiring proper medical attention, however, vein disease is, first and foremost, a circulatory disease and frequently the result of genetics. If left untreated, varicose veins could lead to serious side effects, like deep vein thrombosis, venous ulcerations, restless legs and more. Yes, Men Can Have Varicose Veins Too. What is Endovenous Laser Therapy? EVLT Explained. Over the last decade treatment for varicose vein disease has made significant advancements. These advancements have improved efficacy rates and recovery time, reduced pain as a result of the procedure and allowed patients to seek treatment in the comfort of an out patient clinic setting. 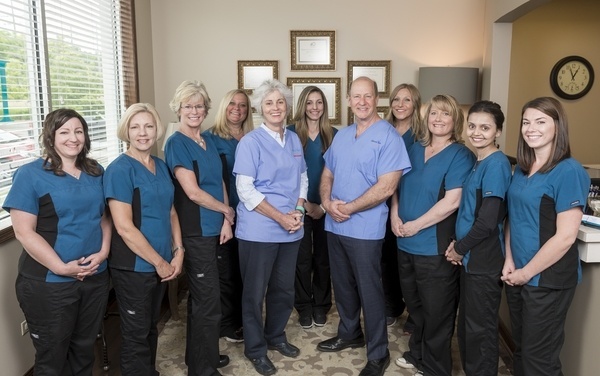 While there are a few very common procedures offered these days, one of the most popular forms of varicose vein treatment is known as Endovenous Laser Therapy (EVLT).